Each day we will wake up in tents, eat breakfast in camp, explore and play on the river, eat dinner in a restaurant, then drive to the next river. Mattawin, Mistassibi, Metabetchuan, Malbaie, Jacques Cartier- Tewkesbury Section. 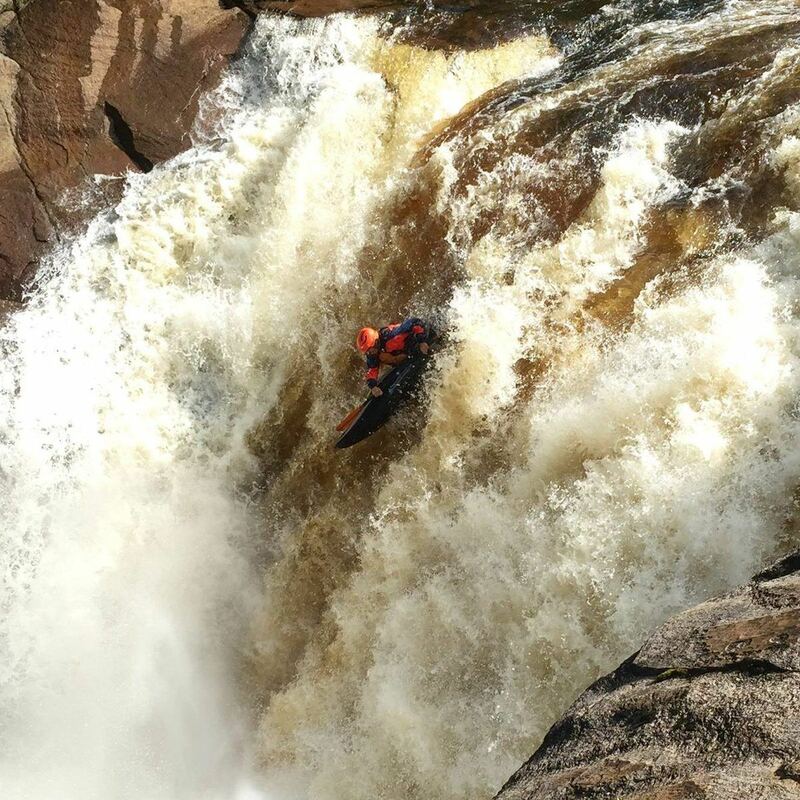 The exact itinerary will depend on the group’s abilities and the water levels at the time. Join Calleva’s Liquid Adventures for a week on some of the biggest, most beautiful rivers of the north! 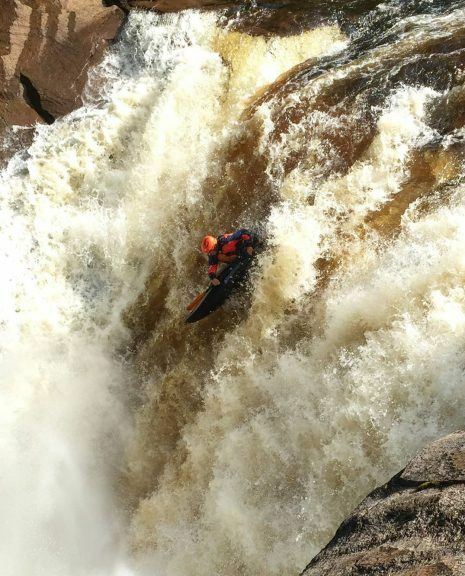 These class IV rivers in French Quebec are some of the best high-volume boating within a day’s drive of Washington D.C. Paddlers should be comfortable on the Upper Yough and similar class IV runs. We will surf big waves, scout and run drops, and experience the wildness of northern Canada. If you pack your bag with enough hunger for challenge, you will arrive home with that glorious feeling of having paddled everything your skills would allow.